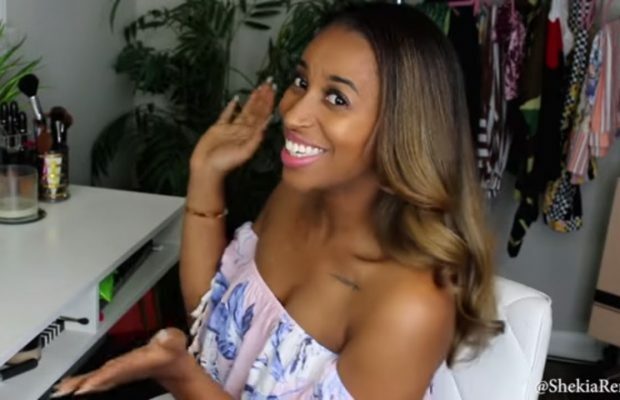 R&B Vocalist Vivian Green Releases New Video for "Grown Folks Music"
The songstress who brought you the Gold selling emotive album A Love Story is back with her fifth studio album Vivid, released last year on MakeNoise/Caroline Records. The album showcases Green’s ability to deliver feel-good upbeat records as well as the ballads for which she has become known, exhibiting the songbird’s effortless vocal prowess. 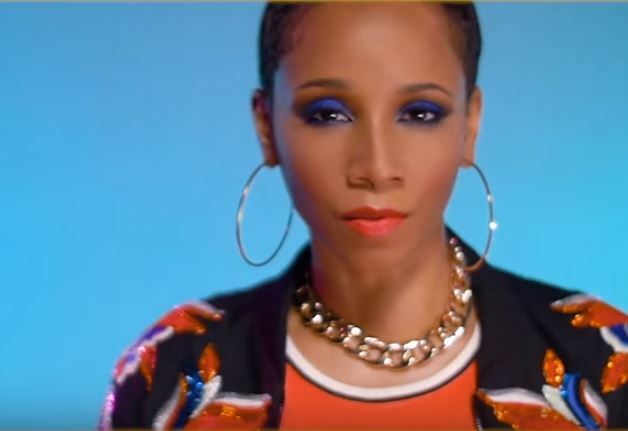 The stand-out first single “Get Right Back To My Baby” received over 1.4 million Youtube views while peaking at #4 on urban radio -featuring a sample from Maze ft. Frankie Beverly’s classic “Before I Let Go.” Vivid is undoubtedly full of zeal – the song “Broken” gives an adult approach to love’s disappointments, while “Work” expresses energetic desire. The track “123” urges lovers to always keep something for themselves, while “I’m Blessed” inspires gratefulness.